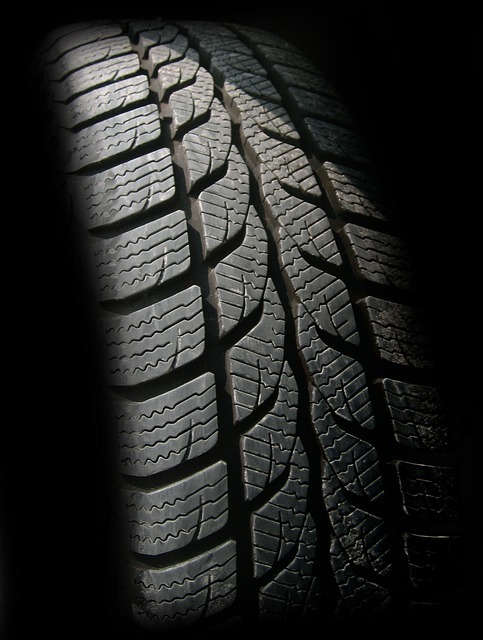 Home Blog Tyres for cold weather; Do you need them? Tyres for cold weather; Do you need them? At the same time each year a number of fleet owners ask themselves the same question: “Do I need to fit my vehicles with winter tyres?” This is a very important question to ask, especially as a fleet manager, as there are both advantages and disadvantages to winter tyres. We previously spoke about dealing with damages to your fleet but hopefully with these tyres there will be less of a chance you will need to repair any vehicles. Recently, FleetNews conducted a survey to find out how many fleet operators actually change their vehicles’ tyres for the winter. The survey showed that only 14% of the 281 people asked do, however 26% consider doing the same. Some of the few fleets that adopt tyre changes include ambulance services, British Gas and AAH Pharmaceuticals. Companies that change their fleets’ tyres for the winter usually do so as it is important that their vehicles remain mobile during the winter months, however this doesn’t apply to all fleets such as those that consist of just company cars. The reason why many companies fail to adopt winter tyres is because of how much they cost, but they should really be thinking about their drivers’ safety and the consequences of not having winter tyres in the event of an accident. Drivers are six times more likely to have an accident in the winter months according to tyre specialist Continental, and in 2010 alone over 3 million drivers were involved in accidents while 45% were involved in near misses more than once. Even though tyres designed for cold weather cannot ensure that an accident won’t happen they can keep drivers safer compared to standard tyres. Meanwhile, the British Tyre Manufacturers Association has published figures showing that cars fitted with cold weather tyres can stop within 35 metres if traveling at 30mph, which is a huge difference when you compare it to the 43 metres it takes standard tyres! Overall, it’s a wise idea to invest in cold winter tyres as not only could they help protect your fleet and your drivers but they could also end up saving you money in the long run as they help prevent accidents. A number of industry bodies and tyre manufactures claim that it is well worth getting winter tyres fitted as they help in all winter weather conditions, so take their advice and keep your fleet safe in the winter! The quotes in this article were taken from Fleet News.